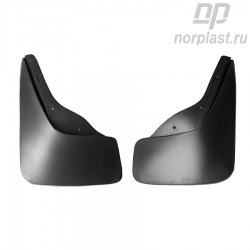 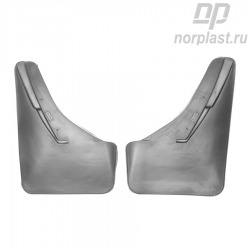 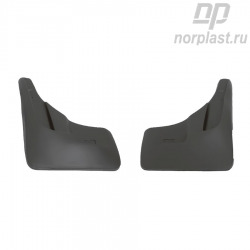 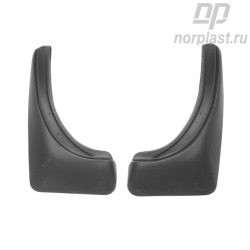 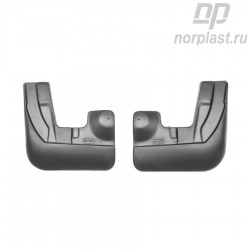 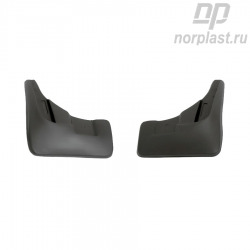 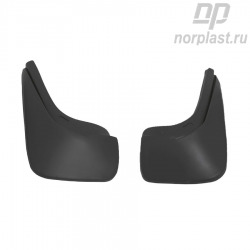 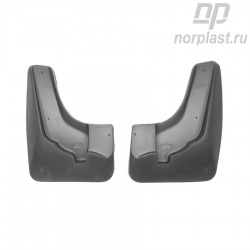 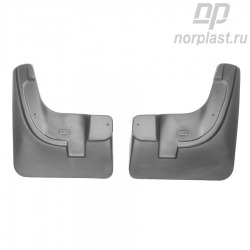 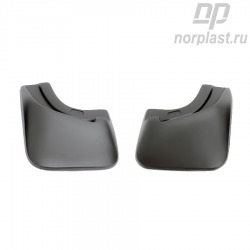 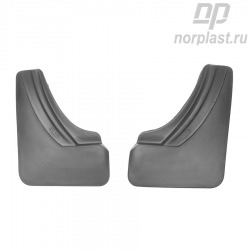 We produce mud flaps/splash guards with the most advanced technologies, designed individually for each car model, so they are a perfect fit repeating its contour. 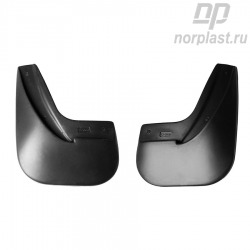 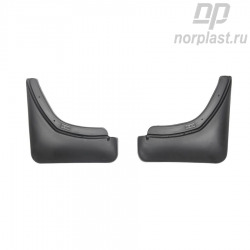 The flaps are constructed of modern impact-resistant and cold-resistant material – a thermoplastic vulcanizate. 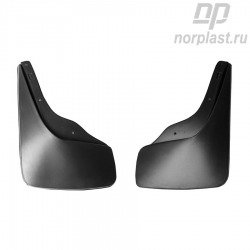 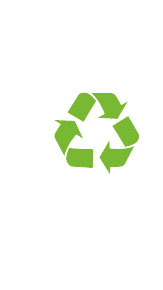 They provide excellent protection for doors and panels against dirt. 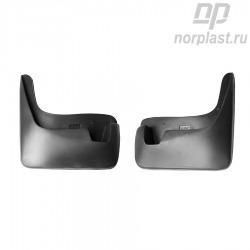 It can be quickly installed with ease.